Jennifer Song is an Associate Attorney with Reed Longyear Malnati & Ahrens, PLLC. Licensed to practice in Washington and California, her practice focuses on employment and personal injury. She works closely with clients to navigate through difficult periods in their lives and to find the best solutions, both in and out of the courtroom. Prior to joining Reed Longyear Malnati & Ahrens, Jennifer spent four years at a small boutique litigation firm, specializing in employment discrimination and civil rights. Under the mentorship of a well-known attorney with over 50 years of litigation experience, Jennifer has effectively advocated for clients facing discrimination and workplace harassment, against both public and private employers, including several Fortune 500 companies. 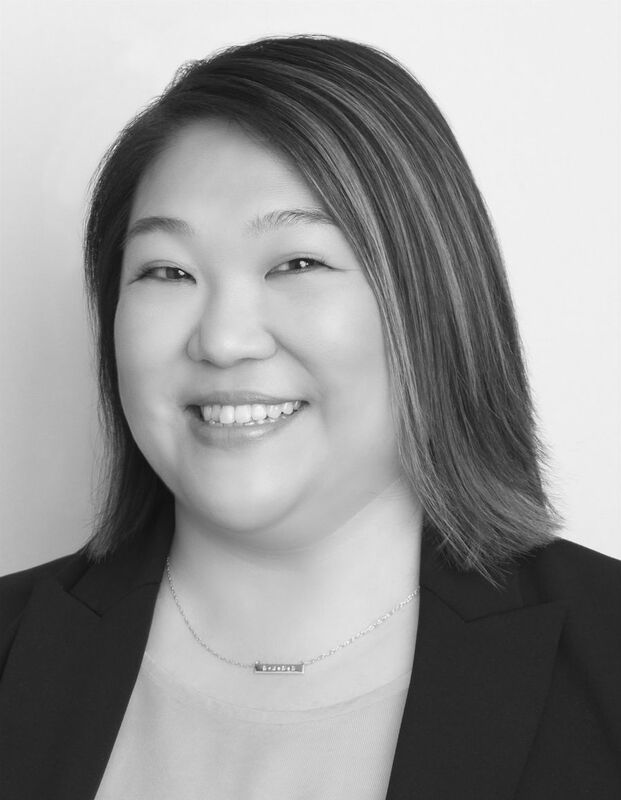 Born in Korea and having immigrated to the United States during elementary school, Jennifer brings a unique cultural lens to the representation of her clients in her employment cases. Due to her background in science, Jennifer is analytical, evidence-driven, and detail-oriented in her approach to problems. After graduating from the University of San Francisco School of Law, she clerked for the Honorable Eric Z. Lucas at the Snohomish County Superior Court, getting an insider’s perspective on civil and criminal cases from the other side of the bench. Jennifer also has criminal law experience, having interned at the District Attorney’s office in San Francisco, and having worked for a city prosecutor. Her diverse background enables her to relate more deeply to her clients and to find creative solutions to complex situations. Outside of the office, Jennifer keeps busy with two very active boys and tries to travel as much as possible. She also spends her time volunteering with the Junior League of Seattle.